And get unlimited access to this gym and 1770 others. Set in the attractive surroundings of Manor Park adjacent to the A27, Lancing Manor Leisure Centre provides easy access and ample free parking. 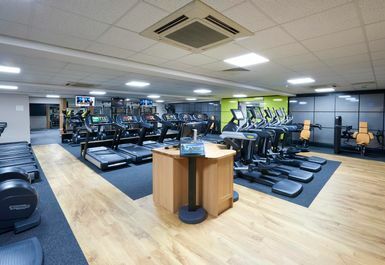 The Centre now boasts a fully refurbished, fully air-conditioned Fitness Suite, housing the very latest in exercise equipment that benefits from TechnoGym Wellness technology, allowing you to track and monitor your workout progress. 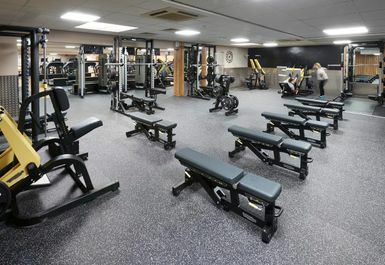 Revolutionary Power Plates and a free weights and stretch area are also available to help add variety to your workout. During your workout you will be supervised by qualified Fitness Professionals who will be happy to assist you with any unfamiliar equipment and offer advice on how to best achieve your goals. I highly recommend this gym. 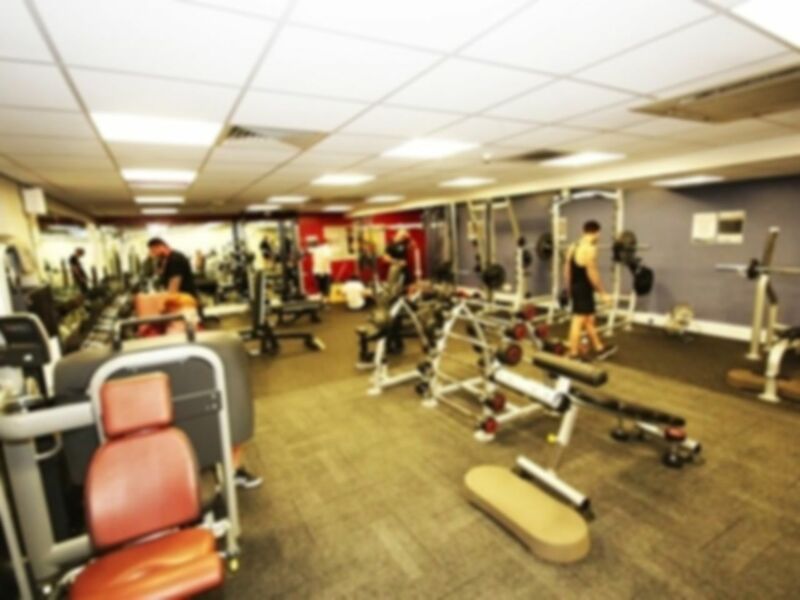 It has pretty much everything you need, plenty of cardio and weight machines and plenty of space for free weights. Everytime I've gone there's been a relaxed atmosphere with helpful staff No problems using payasyougym and prices are reasonable. Good coffee in the cafe. 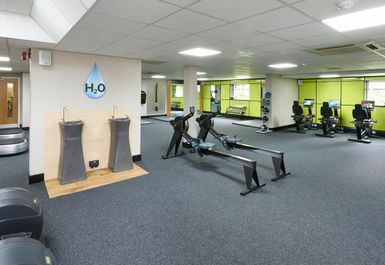 They have renovated the gym to a high standard and have really good equipment. So Saturday lunchtime is a good time to go as it's pretty quiet. Joined in with some other gym goers and learned some new things to try. Asked about the centre membership but for me the payasyougym is cheaper. Popped to the centre cafe after my workout, good coffee, quiet and not too expensive. Went Wednesday midday for a change. Not as busy as the evenings so i managed to go on everything i wanted whenever I liked. Friendly new faces and good atmosphere. Always staff on hand to help if needed. Have been going mainly Monday or Wednesday evenings, Wednesday definitely being the quieter. Still no problems using my code and haven't had any staff hassling me to sign up. Good atmosphere in the gym with people keeping to themselves. Could do with investing in a preacher pad. Great first experience at this gym. Had no problems using my code and was impressed with the variety of equipment and space available. Plenty of room in free weight area and nice layout of machines. Was quiet on Sat morning then started to get busy at noon. Pleasant work out in small gym. Nice views. Basic changing facilities.